Baber Afzal is well known for his dramatic looking fine art cityscape and landscape pictures. 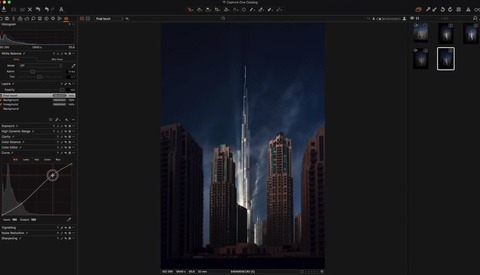 In this 12-minute long tutorial, he’ll show you how to achieve the same look on your pictures by taking you through one of his edits in Capture One and giving precious tips along the way. When Capture One 9 was released about two years ago, one of the most noticeable features was the color balance tool. It makes color grading very visual and effortless, even if you don’t have a solid knowledge of color theory. 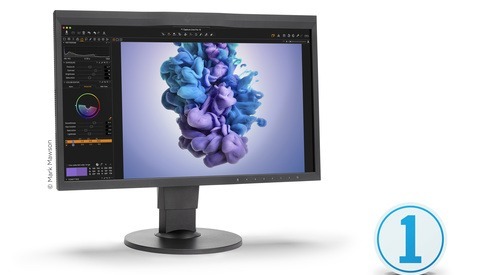 Along with tethered capture mode, the layers introduced last December, and the default color profiles, it has become one of the primary reasons why Phase One’s software is the standard in the commercial, fashion, and beauty photography industry. In this six-minute long video, Zoë Noble will show you how it can set the mood of your images and help speed up your editing process. With the effortless launch of Capture One 11, it only made sense to go back and share a hidden gem of a seminar that helped me greatly with color editing. 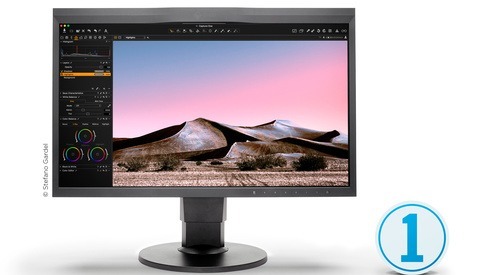 Capture One's cutting-edge color editing ability, now combined with the newfound layer and opacity capability breathe a new sense of life into a process that can sometimes feel overwhelming and daunting. 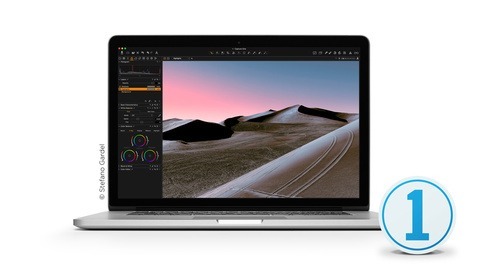 Today Phase One has announced the release of their updated image editing software, Capture One Pro 11. Alongside the expected performance improvements that comes with new versions, Capture One 11 brings exciting changes to the way layers are handled throughout the application and annotations for journaling or collaborations. Phase One has already released multiple Styles Pack since the beginning of the summer. Today, they announced their brand new Film Styles Pack and I had the chance to play around for a few days before it was officially announced. Rather than offering you a simple release article, I thought a review would be more useful. After four weddings and a couple of portrait sessions edited with it, here are my thoughts and why this might just be the perfect pack for VSCO lovers who rely on Capture One for their professional photo editing work. Preset lovers rejoice: today Phase One announced new products in the form of Capture One Styles Packs. 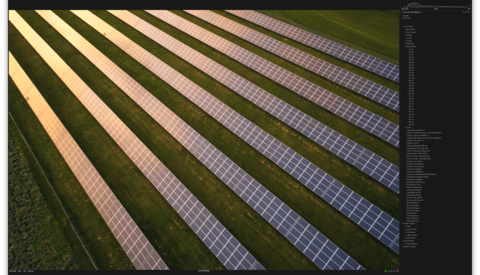 With a drag-and-drop installation, these Styles are made to be integrated with one’s Capture One workflow and provide creative support as well as speed up the image editing process. Capture One offers quite a few tools to adjust your raw files. It’s best known for its color editing capabilities, but luminosity adjustments are also very well designed. One of them was introduced last year with Capture One Pro 9, and it’s called the Luma Curve. 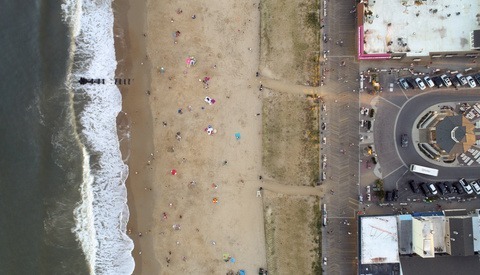 It’s a powerful feature to adjust contrast manually while avoiding any color shift. Let’s see how it works and how it compares to an RGB curve. Color grading is one of the most powerful tools you have when it comes to elevating your images and video. One of the most frustrating and intimidating things about working with color is that it can often feel tedious and un-intuitive. 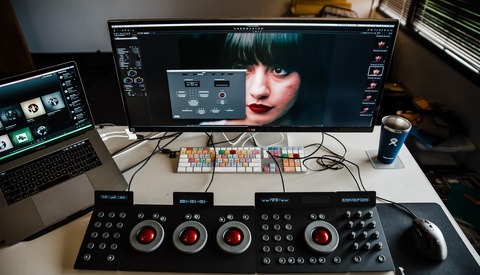 Video editors often employ physical editing panels when color grading their work and now Tangent, one of the leading makings of video editing hardware have brought support for Capture One Pro 10 to their system. 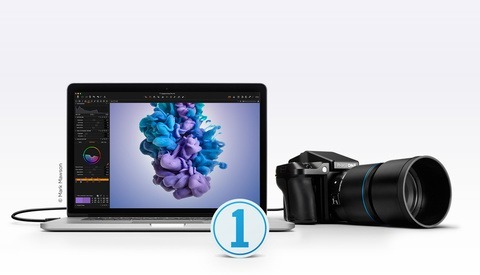 A little over a week ago, Phase One introduced Capture One Pro 10.1. 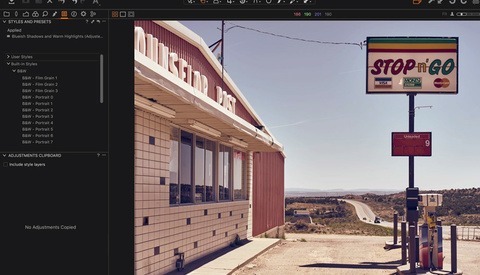 The new release of the professional imaging software comes with a couple of exciting new features making life easier for many photographers, especially those using Fuji cameras. In this 45-minute long webinar, David Grover goes over most new aspects of the app and shows how to take advantage of them. 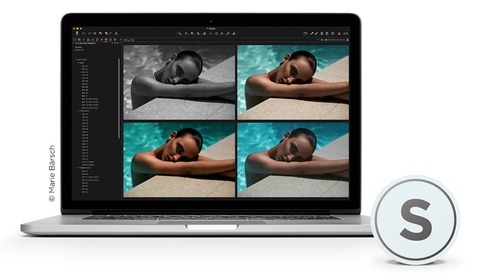 Phase One has rolled out the first major update to Capture One Pro 10 today with the release of Capture One Pro 10.1. 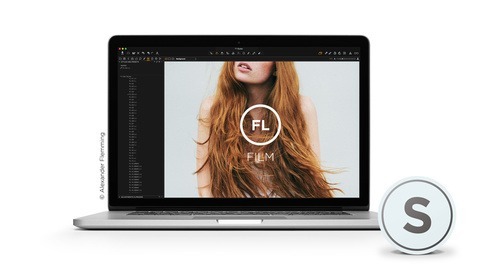 The latest update has several exciting improvements that will simplify users' workflows and even offer better file handling for people editing Fujifilm X-Trans raw files.